When the ski lifts wind down and grass overtakes the snow, Sun Valley becomes a limit pushing outdoor playground. With over 30 miles of trails, 10,000 foot peaks, and enough backcountry to swallow Hong Kong a hundred times over, enthusiast can spend months hiking, riding, and climbing the area’s terrain without ever retracing their steps. Here are some of the best extreme outdoor experiences Sun Valley has to offer. 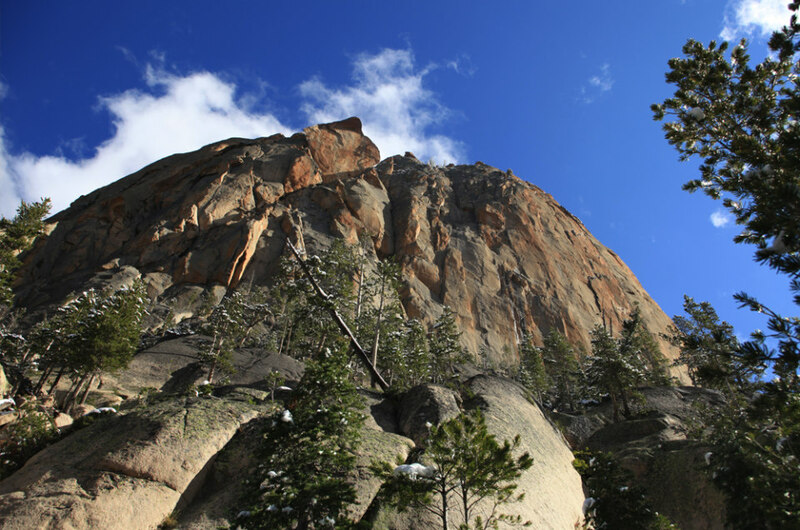 The Wood River Valley and the Sawtooth Range are home to advanced level climbing that will have beginners tapping but experienced climbers loving every minute of it. Most well known as one of Idaho’s best pieces of stone, Elephant’s Perch near Redfish Lake is home to challenging climbs with routes rated between 5.9-5.12. Summiting one of these courses will give you amazing views of the lake and the valley stretching to the mountains. Alternatively, nearby Sun Valley there’s technical climbing to be had in local lava tubes. With a 360° climbable surface, this spot is for those seeking a technical challenge and aren’t afraid of sharp rocks. 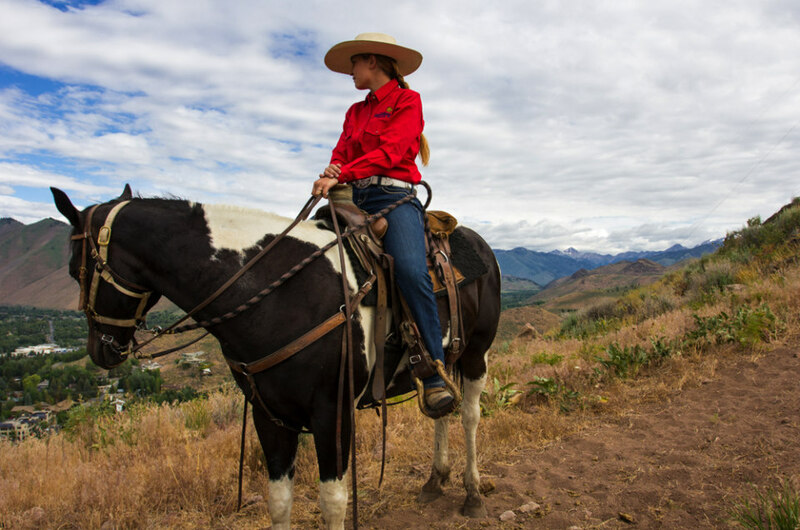 Totally unique camping, horseback pack trips are multi-day or extended backcountry trips that allow you to bring in whatever supplies and amenities you prefer. The most easy to plan is the traditional guided tour, which takes groups on scouted routes, making sure to hit the high points of the landscape. Those looking for their own backcountry expedition though should check out spot pack trips. These personally planned trips can be arranged around your schedule and include ride in and out from your chosen destination. Letting her rip downhill is the most thrilling side of mountain biking. 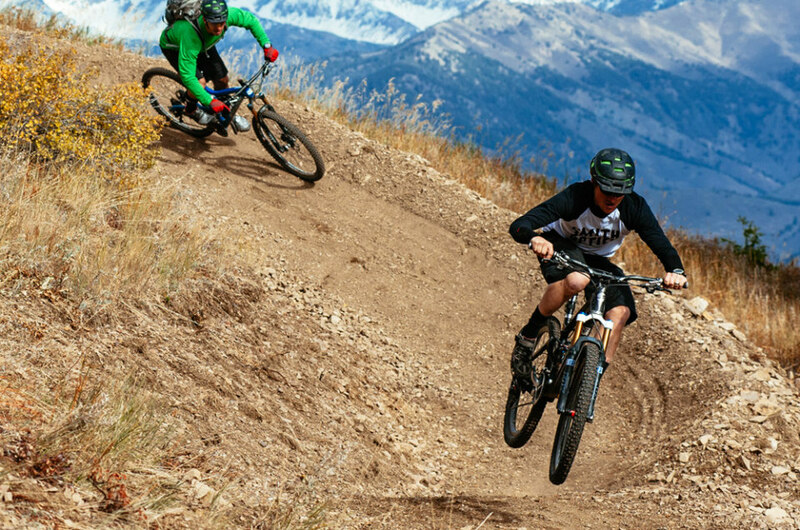 Sun Valley’s ground breaking flow trails on Baldy are basically terrain roller coasters, letting riders play all along the mountains 3,400-foot vertical drop. With lift service to the top, these trails are suitable for new comers but a blast for experienced riders that can really work the dirt. While there are dozens of beautiful hikes between Dollar and Bald Mountain, to really put your legs to work you’ll need to leave the tourist crowds behind and head a bit South to Born Lakes. This nine mile hike will take you up nearly 2,000 feet over the course of the roughly 5 hour hike. Be prepared, this trial can get rough and steep at parts. For a more exploratory trip, consider a portered camping trip around Sun Valley. Similar to horseback pack trips, the porter outfitter will take you deep into the forest and set up camp, from there, your hiking can journey further into the park than any day hike alone would permit. Sponsored by Sun Valley Tourism.